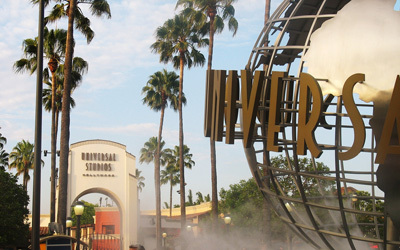 Who doesn’t know Universal Studios? Another attraction is the Studio Tour. This tour takes visitors to different famous film and television sets, such as Wisteria Lane from the hit television series Desperate Housewives. Visitors can brave the infamous Bates Motel from Psycho and avoid the deadly jaws of the Great White shark from Jaws. The King Kong 360 3-D is one of the newest attractions. One can experience the film using three senses: sight, sound, and touch. Aspiring directors and those who want to know how special effects are made will have a field day at the Special Effects Stage. Here, visitors are given some techniques used by filmmakers to create special effects in movies. There are 3 special effects techniques demonstrated in the stage: computer generated images (CGI), 3-D technology, and stop motion capture. The last technique was used by director Tim Burton on two of his animated films, The Nightmare Before Christmas and The Corpse Bride. 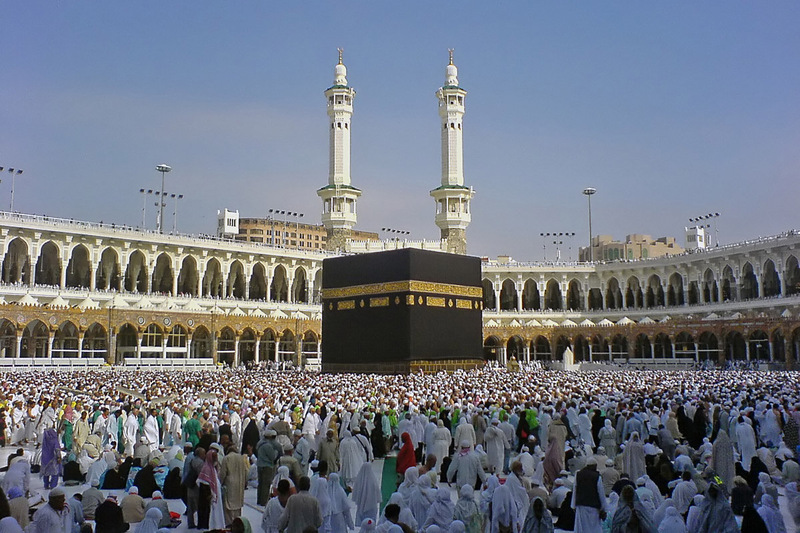 Visitors can avail of the VIP Experience, where they are given treatment worthy of a famous celebrity. The VIP Experience includes a continental breakfast and gourmet lunch, the best seats during performances and other attractions, and the chance to visit behind-the-scenes of some famous films which most visitors don’t get to see. 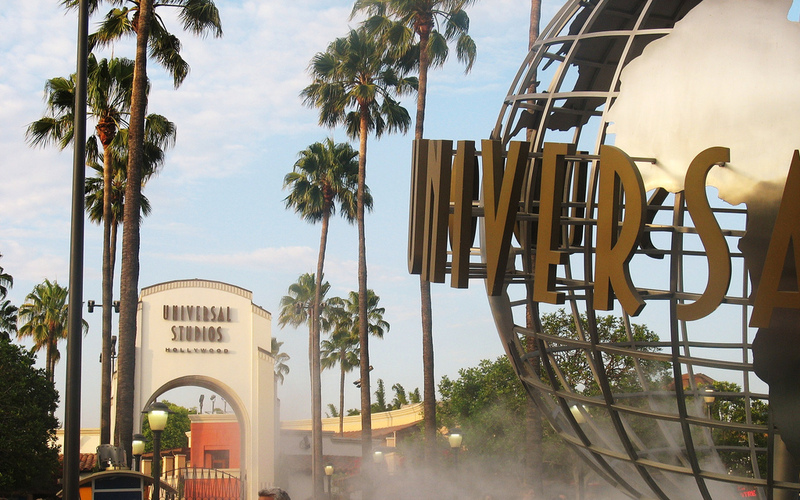 The Universal Studios is open every day from 10 AM and sometimes closes at 9PM.